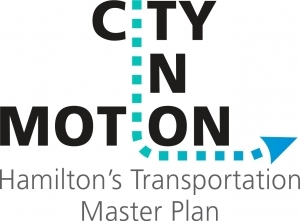 The City of Hamilton has many transportation challenges that our public works, planning and economic development, transit, and emergency services staff have to consider every day. Covering 1,138 km² The City of Hamilton is made up for a combination of urban, suburban, and rural communities each with their own unique set of transportation challenges. With this in mind the City has embarked on a new Master Transportation Plan that will seek input from residents across the municipality. This page is designed to help keep residents up to date on transportation issues across the ward and the city and to make it easy for your to access information on what is going on in terms of public transit and our transportation network. Check out the City’s latest reports on transit below! Have your say on the future of our Roads and Transit! Join us at a public consultation!